The Stylish Studio: Easter Soft Drink Carton Sculpture! 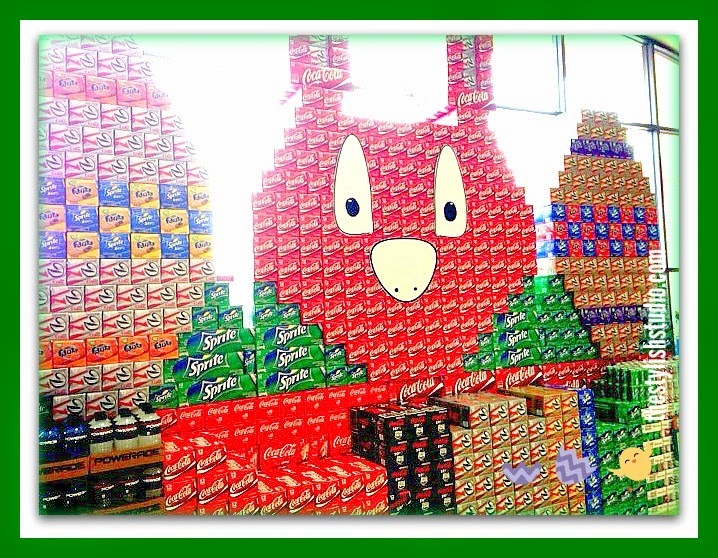 Easter Soft Drink Carton Sculpture! ~Cheryl Gee's Easter bunny name is Hoppy Cottonball. Hop over here to learn yours. Happy Easter!